A little over five years ago we found ourselves expecting our first baby, Max. Our inspiration in a journey that would bring us here today, with you. You see, while pregnant with Max, I realized I needed to leave the corporate world in order to spend more quality time with him. Then again, I not only wanted to spend time raising a family but helping to support it. A venture that would not just allow for time with him, but one that would provide growth, a creative outlet, and, most importantly, one that we would love to be fully engaged with on a daily basis. 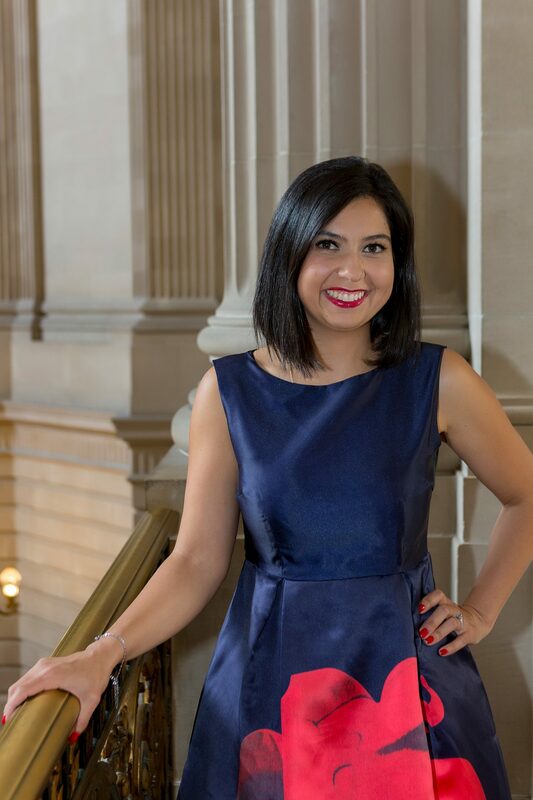 We felt weddings and events had to be treated differently than the rest of the trade. More deliberately and delicately. Clients looking for wedding arrangements, bridal bouquets, centerpieces, boutonnieres etc., should be empowered by knowledge and freedom so the creative process would yield better results; stunning wedding flowers. Arrangements they can only dream of! Thus, we created Bells & Bloom! 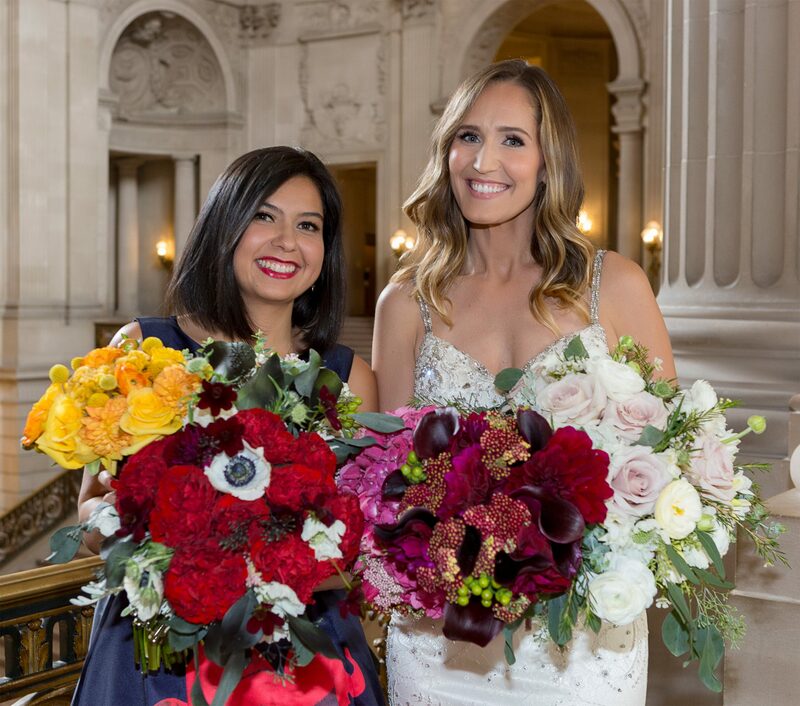 Now, after 5 rewarding years of beautiful projects, very happy couples and great reviews we are excited to provide you with a place within Bells & Bloom exclusively dedicated to San Francisco City Hall Weddings!